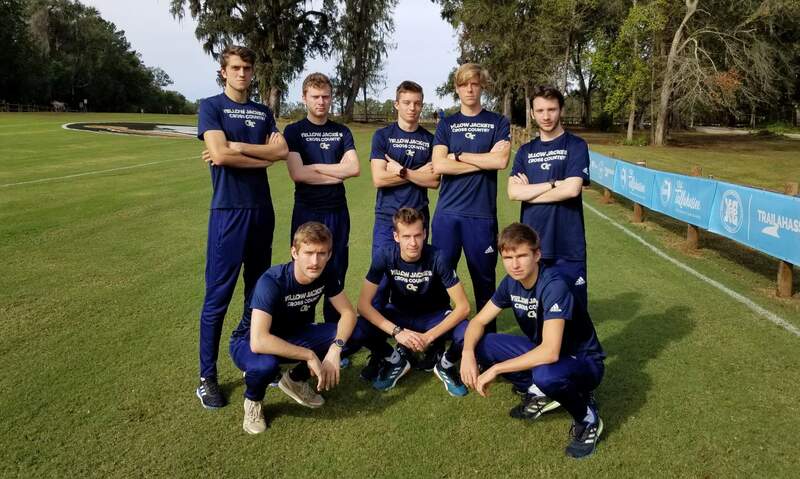 TALLAHASSEE, Fla. – Georgia Tech cross country had tremendous performances at the NCAA Regional on Friday morning, sparking a fourth-place finish by the women’s team and a fifth-place finish by the men’s team at the Apalachee Regional Park. The Yellow Jackets were paced by the women’s team, who had a terrific race to finish fourth overall, jumping one spot from their regional rankings entering the meet. They finished behind only Florida State, Florida and Ole Miss, while also finishing above Georgia, Vanderbilt and Tennessee. The fourth-place finish is Tech’s highest team finish since 2001, when the Jackets won the regional championship. Pacing the women’s team was Amy Ruiz, who turned in a 15th-place time of 21:03.4 to earn all-South Region honors. Also earning all-Region was Hana Herndon, who led the Yellow Jackets for much of the meet before officially placing 22nd with a time of 21:12.2. Tech finished with five in the top 50, with Nicole Fegans also scoring with a 30th-place 21:17.3 time. Liz Galarza (21:34.2 – 40th) and Hailey Gollnick (21:35.6 – 43rd) rounded out the Jackets’ top five scorers. Mary Prouty (21:56.7) and Ellen Flood (22:06.5) also fought hard on the day. The Georgia Tech men’s cross country team ran hard to a fine fifth-place finish, jumping an impressive seven spots from the team’s No. 12 regional ranking entering the meet. GT finished behind Ole Miss, Florida State, Tennessee and Belmont, while they beat out Alabama and Tennessee Tech. The finish is the team’s best since 2012 when Georgia Tech placed fourth overall. The Yellow Jackets were led by Andrew Kent who placed 12th with a time of 31:45.3 to receive all-South Region honors – which is also tied for the highest Tech individual finish since 2007. Also earning all-Region honors is James Cragin, who battled hard to a 32:11.2 for 24th. Mitchell Sanders (32:27.0) and Braeden Collins (32:39.2) both finished in the top 50, at 30th and 41st, respectively, while Christian Bowles rounded out Tech’s scorers with a time of 32:55.9 (55th). Matt McBrien also turned in a time of 33:34.9. 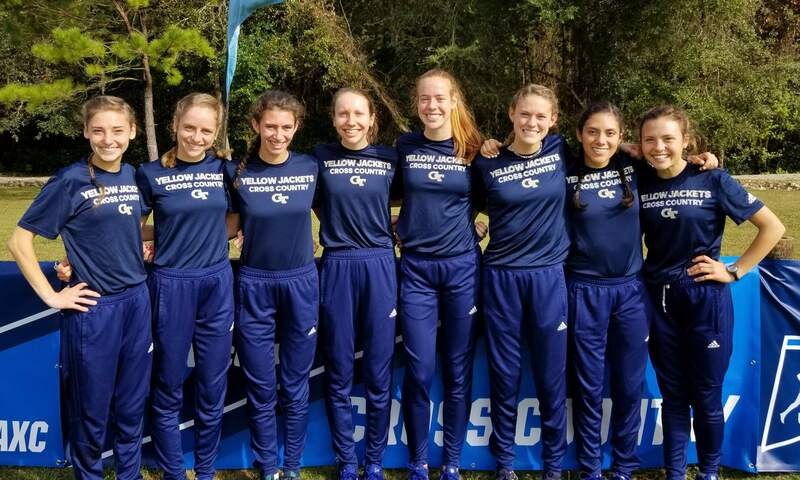 Georgia Tech women’s cross country will now look to be one of the additional 13 at-large teams chosen through a national selection process for NCAA Nationals within a day following each regional meet.